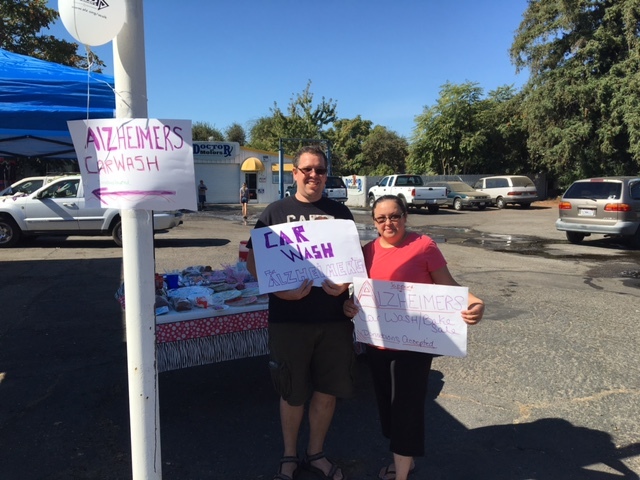 Chico Car Wash Fundraiser to Benefit Alzheimer’s Research | BrightStar Care " "
BrightStar Care of Chico Car Wash and Grab a Treat to Go Support Alzheimer’s Research Event was a Success! 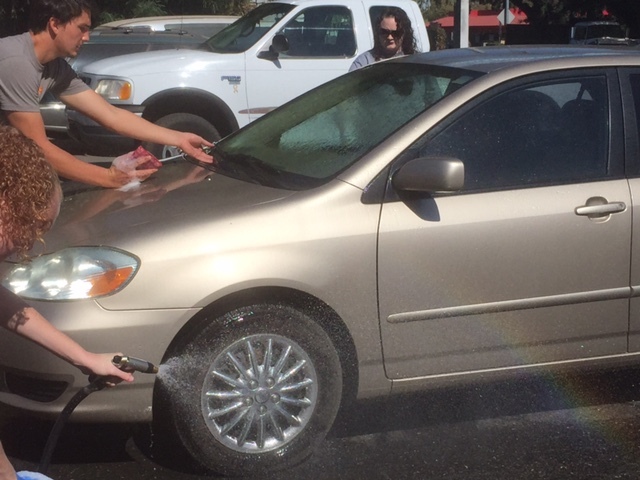 It was a great day for a car wash! 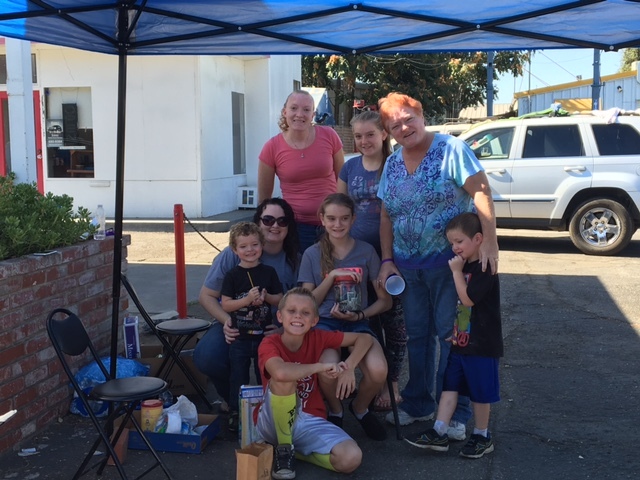 Helping raise money for Alzheimer's research. 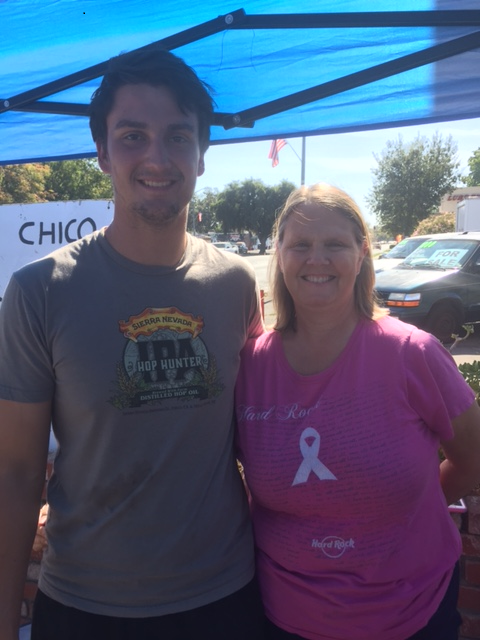 Thank you to all the Chico residents who came out and helped support the event. Everyone loved the grab and go treats and were very supportive of raising money for Alzheimer's research and help find a cure. Washed a lot of cars!